Where else can you cover 26,000 square miles in a day on foot? 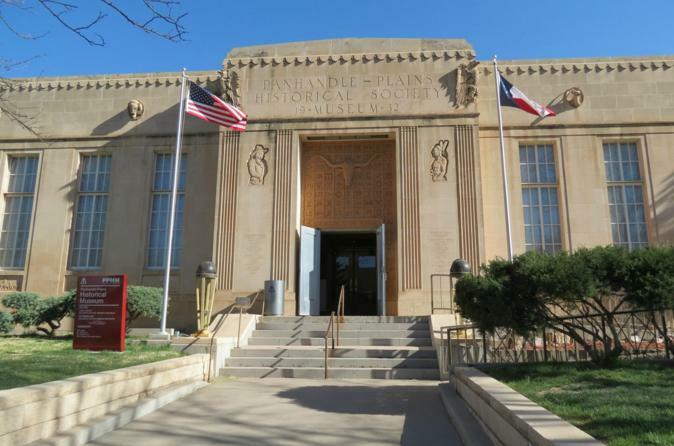 From dinosaurs to conquistadors, you'll find it all in Texas' largest history museum. Relive the stories of courage and hardship, victory and defeat over the past 14,000 years. Step in and step back to the Old West in a life-size Pioneer Town, view one of the Southwest's finest art collections, experience the exciting history of the petroleum industry, and more. For a piece of Panhandle history visit our PPHM Store.